Whether you’ve seen Avengers: Infinity War or not you know there’s the sequel move coming. Avengers 4 doesn’t even have a name yet because of the risk of spoilers. … but some famous superheroes might die in the fight against Thanos. The heroes at risk include the brothers Thor and Loki. Let’s just say you had to pick one, and only one, and root for them which one would it be? Geek Native asked readers that very question. The poll was not scientifically robust and only had just over a hundred people enter. 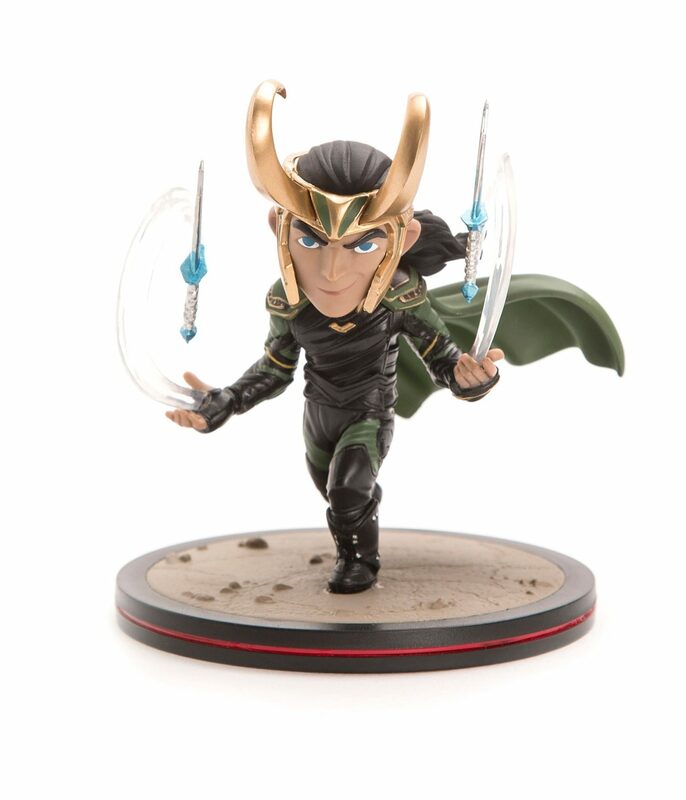 It was part of this competition to win one Loki Q-Fig and one Thor Funko models from Fun.com. Two different brothers. Two different model designs. 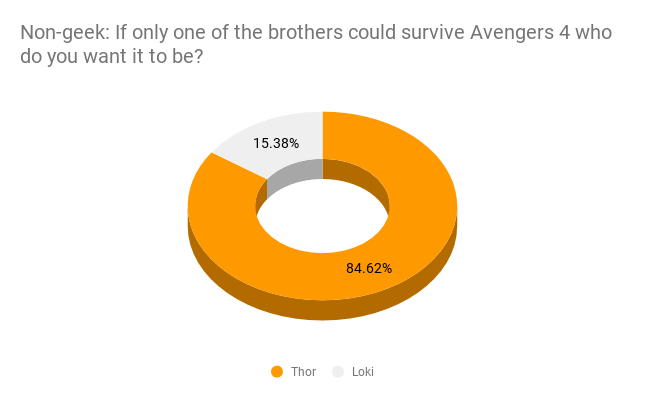 To enter the competition readers had to answer a poll, say whether they considered themselves to be geeks or not and which one of the two gods they hoped would survive Avengers 4. Most geeks put their support behind Thor; nearly 70% supporting the Asgardian. However, a full third wanted Loki to survive and placed their vote for the trickster instead. Those readers who didn’t see themselves as geeks (perhaps just here for the competition) where less kind of the adopted brother and were half as likely to support Loki. 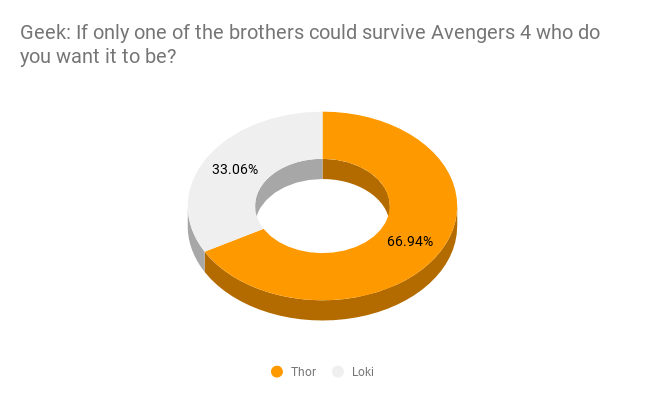 Only 15% or so rooted for Loki while the vast majority of non-geek readers voted for Thor. That means geeks are twice as likely to have voted for saving Loki than non-geeks! Are you surprised at the difference? If you had to pick Thor or Loki which god would it be? 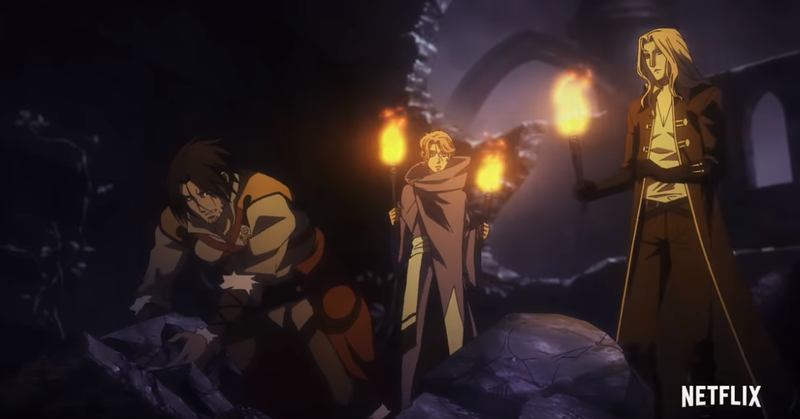 Will humanity always be stuck in warring factions? Survey results: Is a United Earth government a good idea? 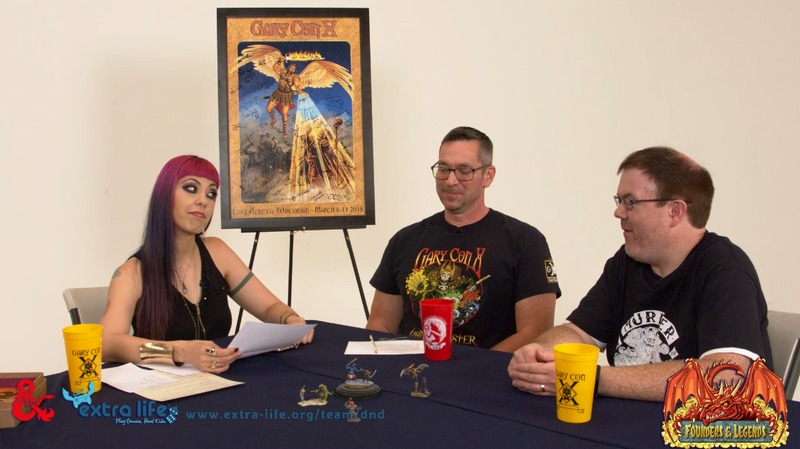 Research: Should the lead character in your fantasy story be male or female? "Don't worry, Stormtroopers can't hit anything at this dist..."